Click here to check out our new 5X Offroad Webstore! For just as long as we've been racing, we've been riding. 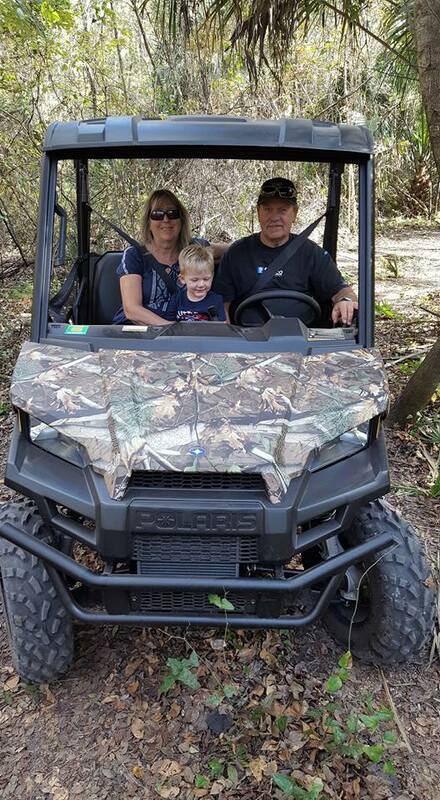 Offroading has been in our family since the early 80's when John and his father Rick would cruise the Upstate New York mountains and forests on their Honda ATC 3-wheelers. 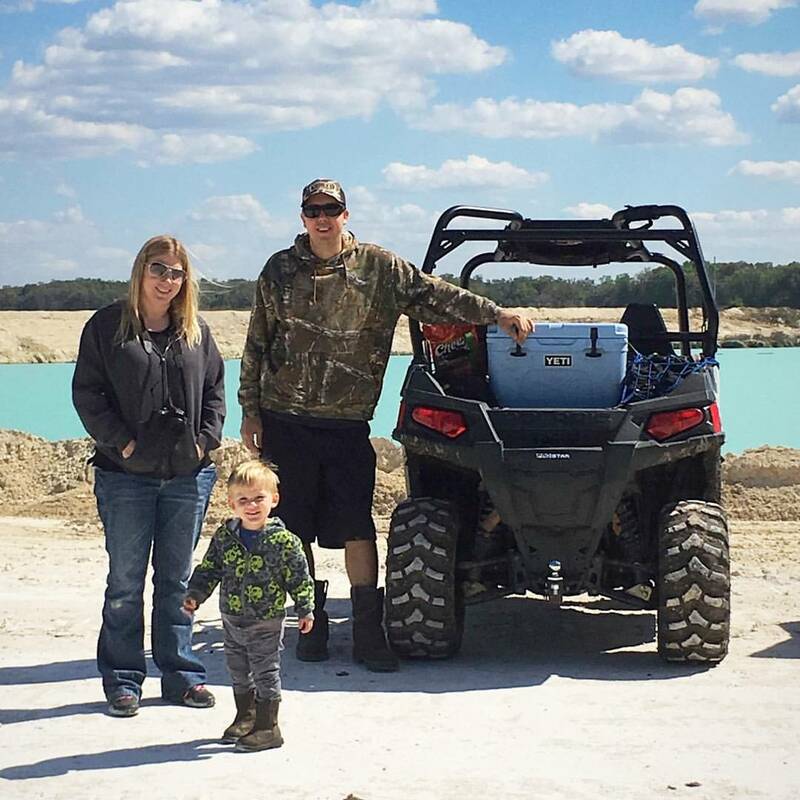 Although never a competition or business aspect of our lives, offroading and riding has always been a hobby of ours and something that brought our whole family together. As we grow into a larger family with young children, the one thing we can ALL do together is ride. 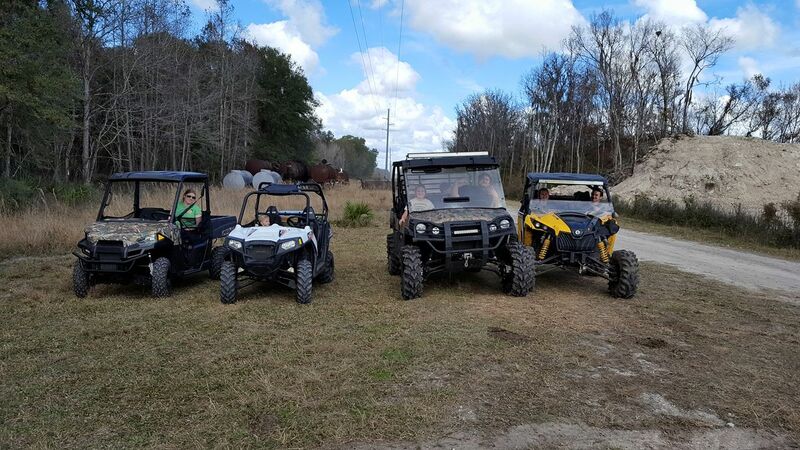 Whether it's our Polaris Side-by-Sides, dirt bikes, ATV's, and even our old ATC's (we still have them! ), it's something the whole family can do together, from baby to grandparents. 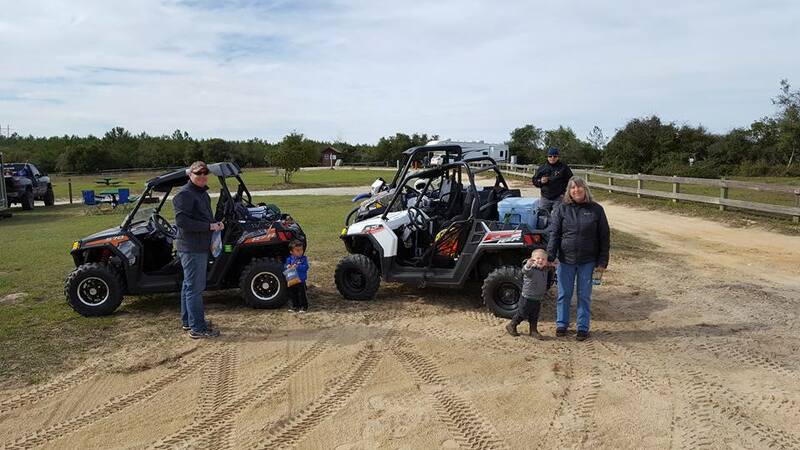 Offroading is a natural cross-over from motorsports, and with it being an all-inclusive family activity that we all can do equally, it's something that we enjoy doing when we're not racing. It's also a natural progression for a racing business to articulate into the very similar discipline of the offroad market, as powersports machines all have wheels, engines, and hard parts much like a racecar does, just designed for a different platform and use. It's for this reason that we will gradually expanding our operations to cover the offroad market over the next few years, specifically Side-by-Sides/UTV's to start with. Using our automotive industry and eccommerce experience, we plan to build up an offroad segment that we can parallel next to our racing business using the same methods and business practices that got 5X Racing to where it is today. In due time, we will create a dedicated offroad website to highlight our offroad catalog and divide and conquer: 5X Racing Miata Parts Manufacturer and 5X Offroad SXS/UTV/Dual-Sport Motorcycle. As you can see from a few of our SXS offroading pictures, it is very much a beloved hobby of ours!